As we are all aware, painting is a messy task. So, before you stain your clothes, try one of these simple solutions to remove the paint… we guarantee that they will indeed work! To get paint out of your clothes successfully will depend on a couple of different things. For starters, it all depends on how quickly you notice the paint stain. If you notice it the moment it hits your clothes, or while it’s still wet, the best way to remove it is with a spoon or a knife, scooping out as much as possible before it dries, then using a stain remover to deal with whatever is left. Dealing with a dry paint stain is a little tougher, but there are plenty of simple hacks which can be used for tackling dry paint stains. 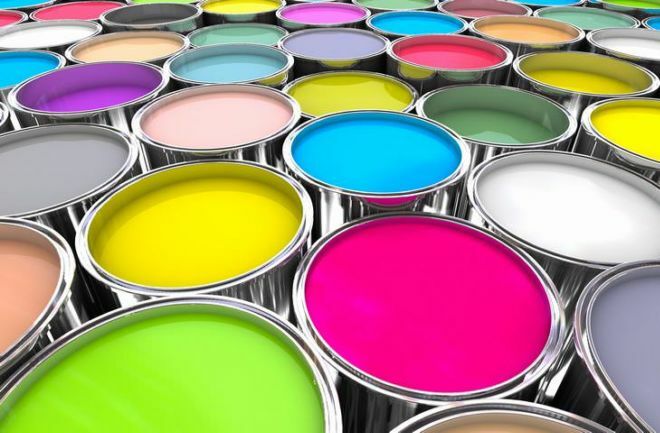 The best method for how to get paint out of clothes depends on the type of paint it is. So, before you scrub the stain, make sure you know what kind of paint you are dealing with, giving you the best solution. If the paint stain is water-based or latex paint – the kind that is best used for large painting projects, like walls, or ceilings, dish detergent is your go-to stain remover. Rinse the stained fabric with some warm water and dab the stain with a rag soaked with water and a little bit of dishwashing liquid. Let the solution sit for a few minutes, then scrub and rinse with warm water. Repeat treatment as needed, and wash the garment in cold water. This method works on acrylic paint, a glossy paint favored by crafters who use surfaces like wood and canvas, especially if the paint is still a little wet. One thing to know before attempting this technique is to make sure your clothes are color safe as treating clothing with dish soap may make it run. This is another great solution used for removing latex paint stains and is a great solution to try right off the bat. It is also a good one to try if the aforementioned treatment doesn’t work. To start, wet the stain with some warm water so that the stained spot is not damp. Then soak a cotton ball or toothbrush in rubbing alcohol and scrub it on the stain. Rinse with warm water and repeat the process as needed. Rubbing alcohol also works on removing acrylic paint stains. Once treated, throw the garment in the wash to remove the final traces of the stain and the alcohol. 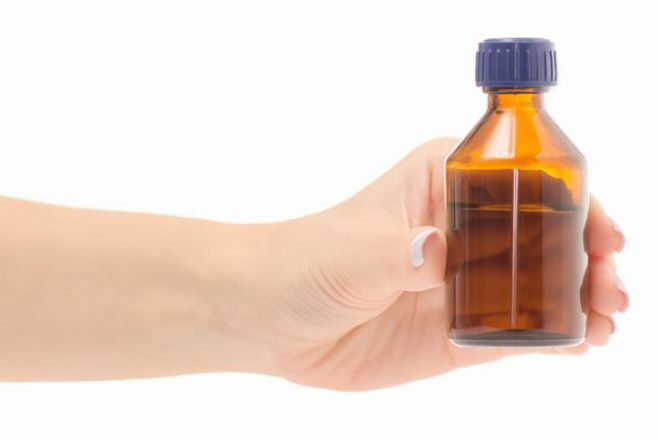 Nail polish remover works in the same way as rubbing alcohol when it comes to paint stains. It’s most effective on latex paints, so soaking a rag in it then blotting the stain should help loosen up most of the paint. Then, put the garment in the wash. Just make sure that the fabric of the clothing doesn’t contain acetate or triacetate as the acetone in nail polish remover can damage those fibers. Hairspray will effectively remove paint from clothes, especially if the stain is on the smaller side. 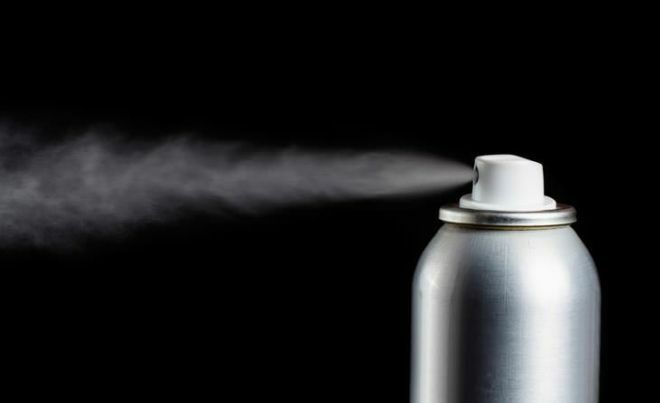 Because aerosol hairsprays contain alcohol, spraying a stain can help loosen lingering latex paint. So, spray the stain until it is fully covered, then give it a good scrub with an old toothbrush. This should loosen up the paint. After you have scrubbed it you can also try running warm water over the stain, or spraying it with regular laundry stain remover. Then throw it in the washing machine. Hand sanitizer also contains some alcohol so it can help loosen up a latex paint stain in a pinch. The method for this one is similar to using hairspray. Cover the stain in hand sanitizer, scrub away with a toothbrush and throw the garment in the wash. If you are worried about getting a stain out, use both the hand sanitizer and the hairspray for double the power. This is a great way to get paint out of clothes. 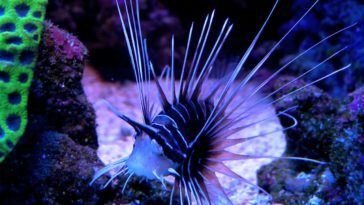 Mix a tablespoon of salt, with two tablespoons of vinegar and two tablespoons of ammonia. Then using a rag, or old toothbrush soaked in the mixture, scrub the stain until it comes out. 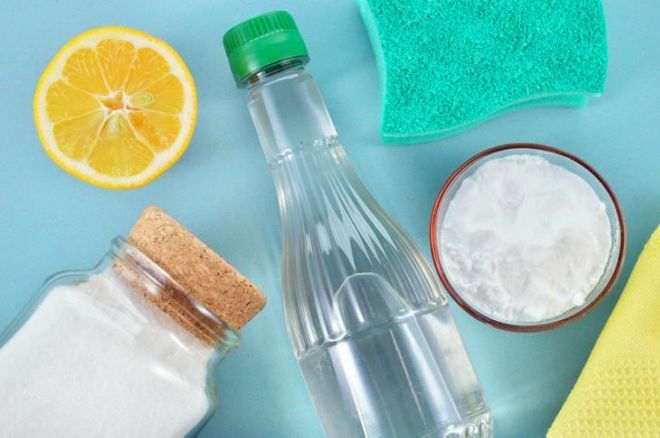 If the stain is large or stubborn, fill the sink with water and mix in some of the ingredients, keeping the ratio of two parts ammonia and vinegar, with one part salt. Leave the garment in the sink for several hours and scrub the stain with a toothbrush again. There’s another ultra-easy solution for removing latex paint stains. 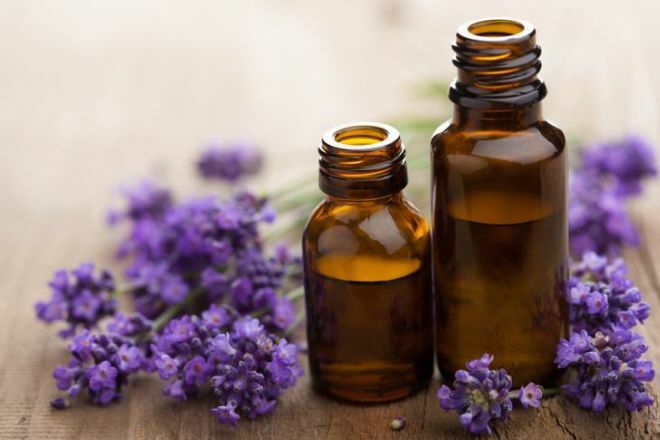 All you have to do is drop five to seven drops of lavender essential oil on the stain and let it sit for half an hour. Once the oil has soaked in, use an upside-down spoon or butter knife to scrape off as much of the loosened paint as possible. If all the paint doesn’t come off, repeat as needed, or try one of the other methods. It is said that duct tape can fix everything, and it really does have an incredible range of uses – one of which is getting paint out of clothing. This works best on latex paint that is completely dry. Make sure you don’t wet the fabric first, try loosening some of the paint by scraping it with a butter knife, an old toothbrush or an emery board. Then, take a small piece of duct tape and use the sticky side to pry up as much of the paint as you can.